Act 14 : Conclusion and Commencement, Petite Étrangere | The Crystal Chronicles! This week, the hosts pretty much agree that they enjoyed this episode a lot. Along with their thoughts on it, they discuss what didn’t like about Chibi Usa’s character design. 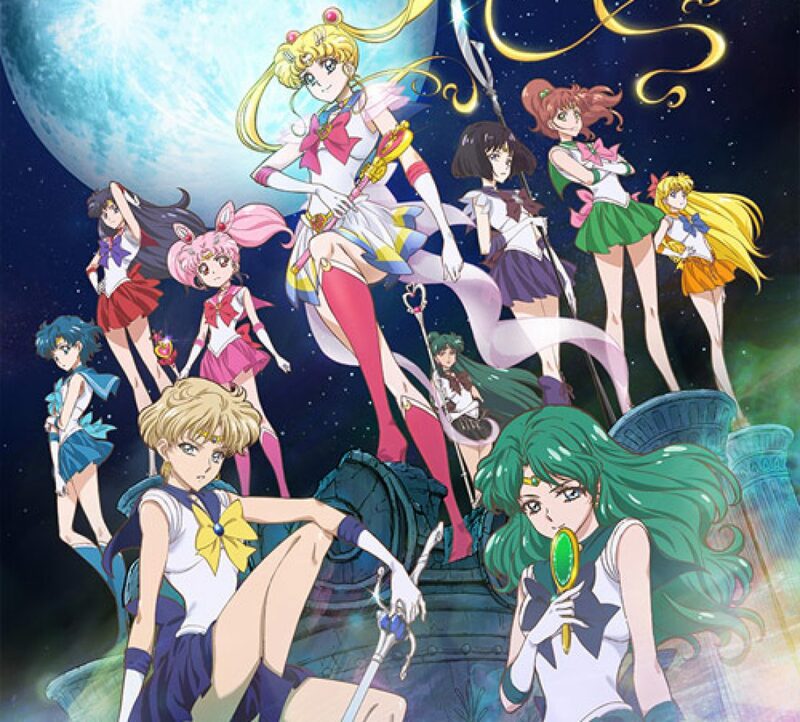 Mako-chan goes on a tangent about the new Sailor Moon swag, Seiya, Yaten, and Alkrea talk shop about Sailor Moon cosplay, and what is Rei Hino’s actual hair color?